The Home Services program was developed to help individuals who were not receiving services through any other programs. 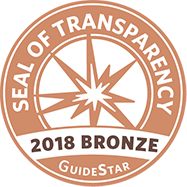 The program provides information, referral and advocacy to children and adults with varying disabilities and their families regardless of whether they participate in a program at UCP of NEPA or any other agency. Because many of the issues that individuals may seek help with are of a medical nature, the program is staffed by registered nurses. The nurses have strong backgrounds in the human services arena so they can help individuals deal with a wide variety of problems. For children, this may involve assisting the parents in having appropriate testing done and obtaining needed devices and/or services so the child can attend school. Assistance provided to adults may include obtaining home adaptations to maintain independence or dealing with various government programs and services. During an initial home visit, the nurse conducts an intake interview to determine the individual and family’s needs and goals. The nurse then helps the individual to develop plans to meet those needs and coordinates services with other agencies as needed. Home visits are ongoing as necessary so that any problems can be addressed as they arise. 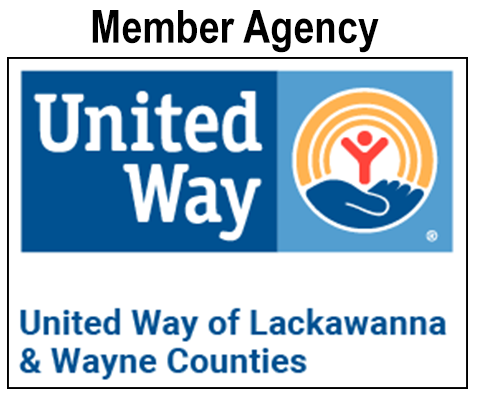 The Home Services program is sponsored by the Pennsylvania Elks State Association with additional funding provided by the United Way and covers Lackawanna, Susquehanna, Wayne, Pike, Wyoming, Sullivan, and northern Monroe counties.